The veteran Aril Brikha is back on Mule Musiq with a three tracker EP. Johnny’s Disk Record is an independent jazz label run by the owner of jazz cafe Kaiunbashi No Johnny located in Rikuzentakata city in Iwate prefecture, Japan. The legendary label released a string of albums of high quality but down-to-earth music, spanning from modern jazz, avant-garde jazz to left-field pop. This is the only solo record drummer Yoshimi Ueno released before passing. Johnny’s Disk Record is an independent jazz label run by the owner of Jazz Cafe Kaiunbashi No Johnny located in Rikuzentakata City in Iwate Prefecture, Japan. The legendary label released a string of albums of high quality but down-to-earth music, spanning from modern jazz, avant-garde jazz to left-field pop. 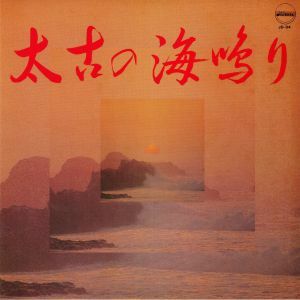 Albums such as “farewell my johnny / left alone” and “Aya’s Samba” has reached cult status among fans as some of the best works to come out of the Japanese jazz scene. This debut album by drummer and actor Mitsuaki Katayama is a Japanese jazz masterpiece, put out by Johnny’s Disk Record. 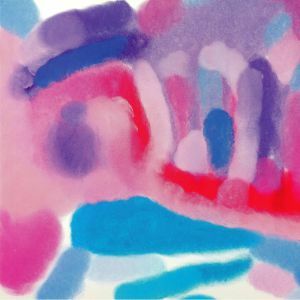 Consisting of 5 original compositions, the no-filler album includes the tracks “Unknown Point,” a danceable jazz samba with tight and powerful drumming; the melancholic “Arizona High Way,” a tune that perfectly epitomizes what Japanese jazz is about; “It’s Over,” which features beautiful piano work by Kichiro Sugino—a promising pianist who tragically succumbed to a chronic illness and couldn’t fully realize his potential; “Louis” and “First Flight,” a jazzy dance cut with a funky bassline. CBD is back on Mule Musiq. This time the New Zealand natives present different atmospheric spheres. 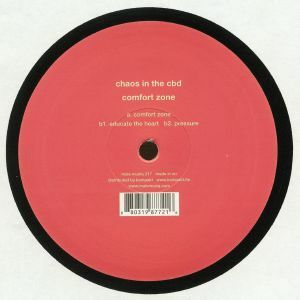 The a-side tune “Comfort Zone” is a slow house burner enlarged with bird sounds, flute melodies and super warm bass power. on the opposite, their track “Educate The Hear” marries dub atmospheres and four-to-the-floor grooves, without giving up the hotness that dub music got to offer. Their third tune “Pressure” brings in, what is always needed in a club: funk that shakes the booty. This all wrapped in a gentle house track that stays calm while spreading hard to resist dance emotions.